Pat starts with an back view of the history. Waves of change has been the only constant at the IT industry. Led by IT innovations and driven thru technology. He talks about phases of IT maturity, reactive vs. proactive. 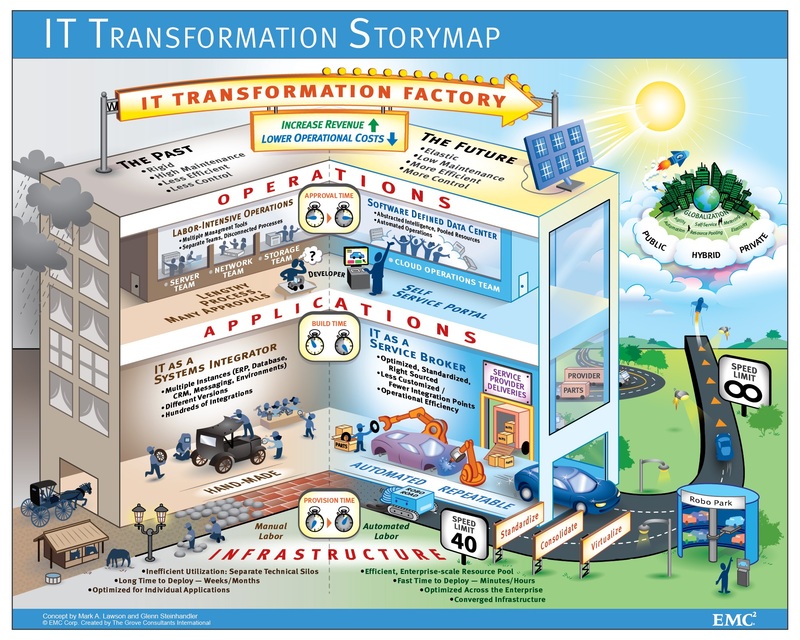 The transformation is in each layer starting with consumer, IT departments, people, operations and procedures. It began in various layers simultaneously and he talked about the infrastructure layer first of course. 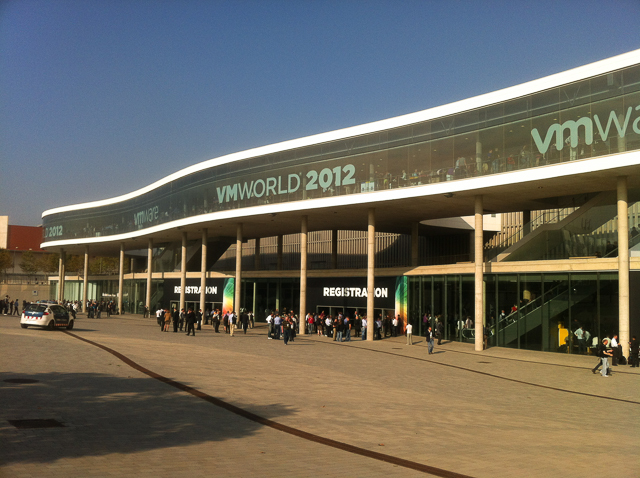 Introducing the VMware perspective. Means that it is everything virtualized. Pat starts to talk about a huge legacy in the DC of today; the only solution here to end the dilemma is to abstract, pool and than finally full automate. Leading to the concept in manufacturing on „Just in time“ or all as a service. The Software defined Datacenter is based on the vCloud suite, the basic element of the beginning of the journey. This suite it is comprehensive, deliverers the highest performance, proven reliability, check it out. Back to the Software defined datacenter, diving into the management philosophy, more automation, less management, which will lead to IT broker of services also mean that the management must change. Business management including IT business management suite. Moving on to multi cloud environment, like vCloud, physical, non/VMW and public. Pat mentioned PaaS is key represented thru cloudfoundry and automatic service provisioning DynamicOps, and software defined networking and security, keyword is nicira. 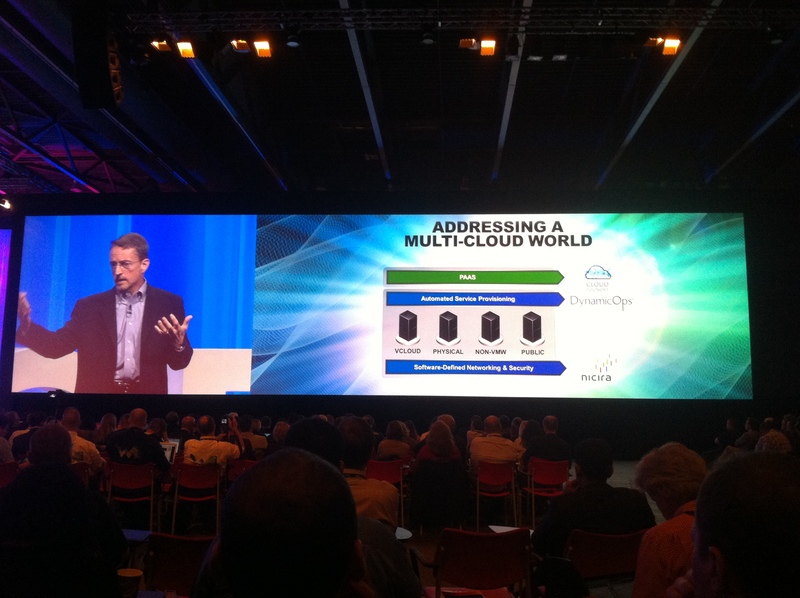 The VMware executive claims that it is ready for the open world. Next high light is on applications, to move apps into new dimensions from vFabric on application transformation. This all has been only be able to drive this transformation it was only be able thru the huge partner system. Pat now moves the mic over to Chief Technology Officer Steve Herrod. Steve start to talk about the next generation vCloud suite, and start to dig into. VMware, vSphere, virtualization, focusing on Exchange, share point server and SAP as well as Oracle. What is a Monster VM, drive this to the edge. 2012: up to 64, 1 TB and more than 1 M IOPS per host. So what about tomorrow’s applications, So what are they, in Telco, VoIP issues is latency, VMware is looking into that , based on vFabric, they look into the shared virtual memory, also HPC is coming to to virtualization, PaaS like cloudfoundry, introducing more on the Hadoop integration. Learn from the past, think about the future, but live in the now ! When I prepared for my last tests at the University, one of my professors mentioned that they intend not to guide us to find good jobs immediately after the University, the key is that we as graduates have longer term chances to find and keep excellent jobs. At this time I thought it was stupid, my profession starts with my first job and not in 10 years. Time showed to me, that it is key to have both in mind when you start and it is essential to stay laser sharp focused. Same in datacenters, when CIO´s get confronted with the new reality of BYOD, data deluge, cyber attacks and complexity explosion. Positions and processes years worked no longer seem accurate, personal gets confused, and the business units claim to have often more IT knowledge, since they use flexible services on the Internet. The CIO´s and IT managers I talked to often seek for external help, call consultants, which tell them that all has to change, processes has to be reworked and the HC has to decrease. Most people underestimate the finest attitude mankind has is: the best ability to change and adapt. Of course this is not easy, people like to be in the comfort zone, don`t like to get moved or learn new skills, move on and modify, even they do this all their lifes. Most successful IT organizations I know have arranged with that to a superlative, taken the employees on the road and established a culture of change. 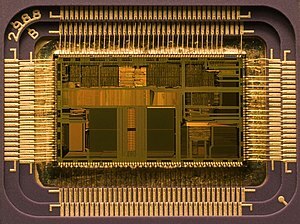 As we learn from the past the change never stops, we moved from monolithic mainframes to mini´s to server to PC and now to tablets; from proprietary OS to open source from complex instructions CPU´s to RISC and back, from multiple CPU architectures, to multiple server to multiple core architectures. From ASCII terminals to mouse driven interactive PC´s to gesture tablets. From 640 KB RAM to Tb of RAM, from 5 MB Disk drive to 4 TB and now flash technology. So we know the past, we understand that telecommunication 10 years ago has been an enterprise asset and now is an outsourced, VOIP driven business. 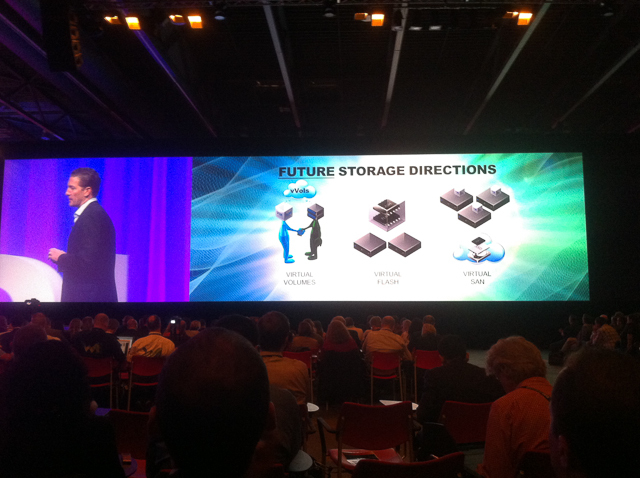 So what will the future bring to plan, new devices, like the Google glasses, faster storage, from keyboards to voice driven interaction with computers, to InMemory DB build in CloudOS, from Applications to functions, from physical infrastructures topologies and silos, to software defined datacenters. From Application centric approach to information centric concepts, from blade farms to virtual workloads which independent from the blades will be executed? it will be replaced thru bigdata algorithms. On the consumption model we will purchase only what we consume, vendors have to deal with end customers enterprises will move legacy workloads to specialized and focused workbenches, all information has to be secured and trusted to be transferred. 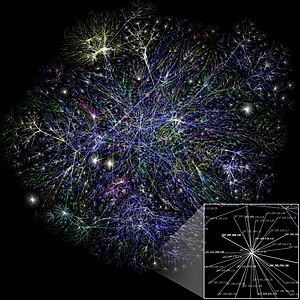 So the key for the future will all about information, generates, capture, store, manipulate, destroy and analyze, we call it the gravity is on information. Based on that, CIO´s and IT managers have to and do act in the now, to prepare. Build an agile infrastructure, make our investments in the Datacenter on skills, new technology, information and big data, that supports the workload management and secure the information, which this is critical to the enterprise or the privacy of an employee or customer. Investments in IT of an enterprise should help to build and prepare an agile datacenter around the information to be ready for the near future and bejond.